For the president of the United States Youth Cricket Association, Jamie Harrison, the championship match marked another milestone for the sport. 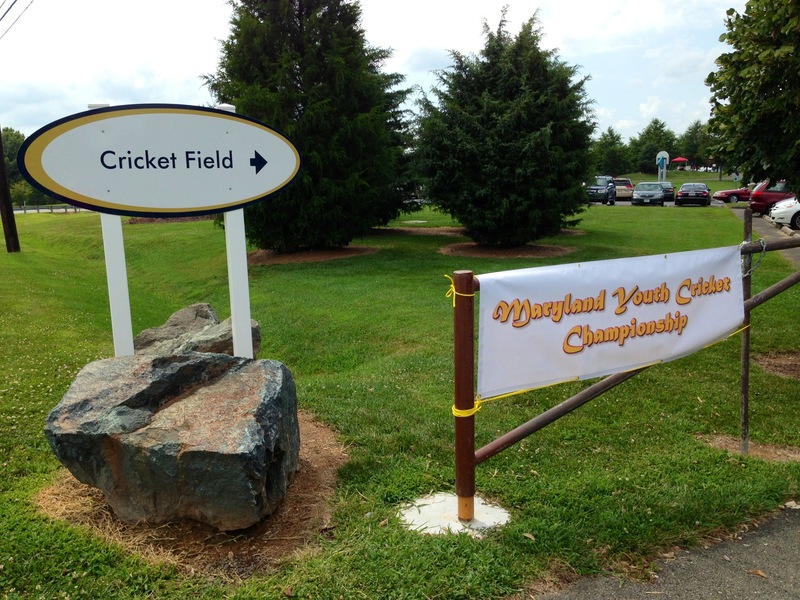 Since early 2010 when he began the USYCA and the Maryland Youth Cricket Association, the Glen Burnie resident has spearheaded the movement to cultivate and foster the non-traditional sport for children in Maryland and across the country. 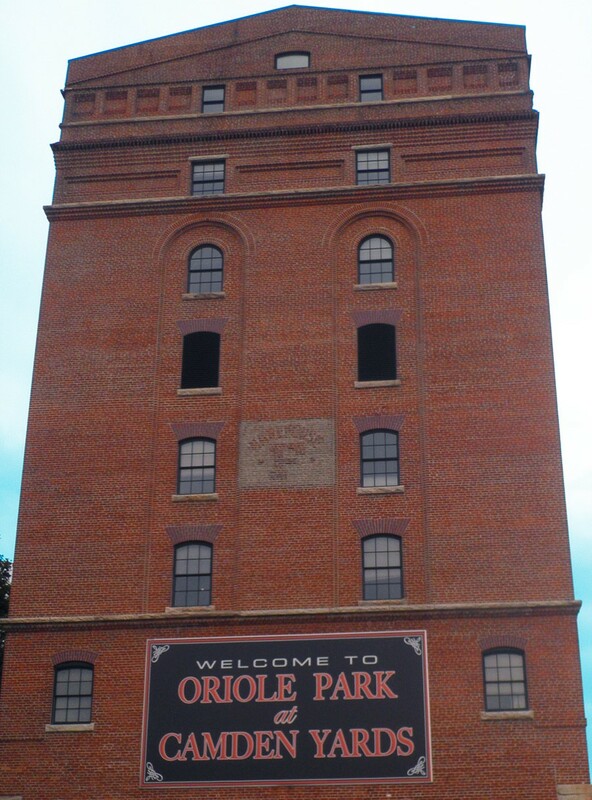 “Maryland has a very large population with a passion for cricket. What’s lacking is infrastructure to allow the children of that demographic to properly learn the game, and also to introduce the game to other children outside that demographic,” said Harrison, USYCA president. With a donation of ten cricket sets at the time, he embarked on a mission and reached out to schools in the state to implement a pilot program. Prince George’s County and Baltimore City Public school systems became the first to break ground and launch the program. With the overwhelming success it brought, this enabled the USYCA to gain momentum and receive donations of over hundreds of sets. After expanding the program in Howard, Carroll, St. Mary’s, Kent and Queen Anne’s counties, the USYCA successfully launched cricket programs in over 400 schools in Maryland and 1,500 schools across the country. “The state of Maryland is watching closely and fully supporting the efforts of the MYCA. 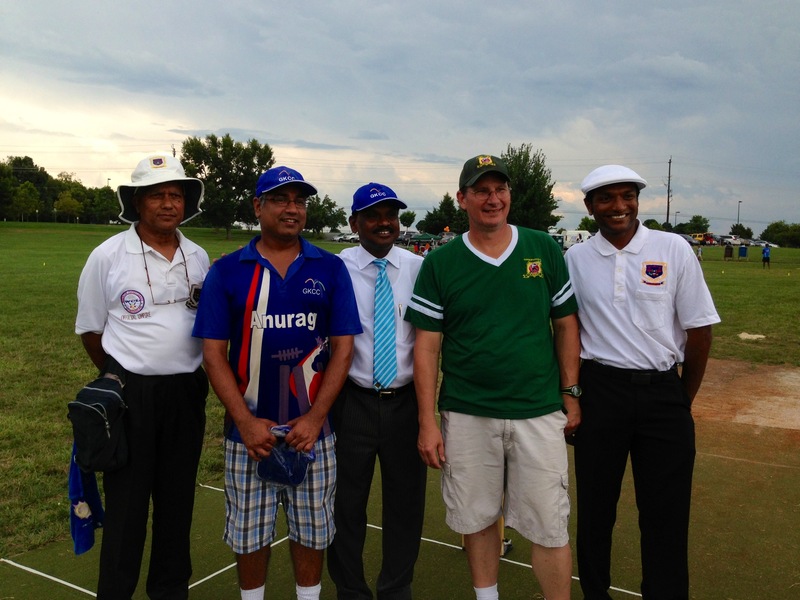 It is a small step up and I’m sure other states are going to compete and come forward to introduce cricket [as well],” said Dr. Rajan Natarjan, Deputy Secretary of State of Maryland, who tossed the coin for the championship match. Harrison has spent years laying out the foundation for cricket’s expansion, and on Sunday he saw part of his vision become a reality. He looks forward to adding more clubs for next year’s competition, while projecting to launch the pilot program in Anne Arundel, Charles and Frederick counties; among the rest of the nation. “Were Maryland to become a national leader in cricket, it would become a target destination for domestic and international cricket tournaments, which, because there are so few first-class cricket grounds with which to compete, could prove to be quite a boon for the local economy,” said Harrison. As the final wicket was caught, the hometown crowd of parents and kids rushed out onto the pitch to celebrate the victory Germantown Kids Cricket Club over the undefeated Cockeysville Recreation Council. For the recreation park that hosts many lacrosse and soccer tournaments, the championship match was certainly a great way to enjoy the Sunday afternoon and watch the growing sport take the right steps forward.